The rearranged Hampshire Heart Failure Group meeting is being held on Wednesday 23rd January 2013 at the Winchester Hotel, Worthy Lane, Winchester, SO23 7AB. This meeting, Dr Cowburn will talk about Ultrafiltration. 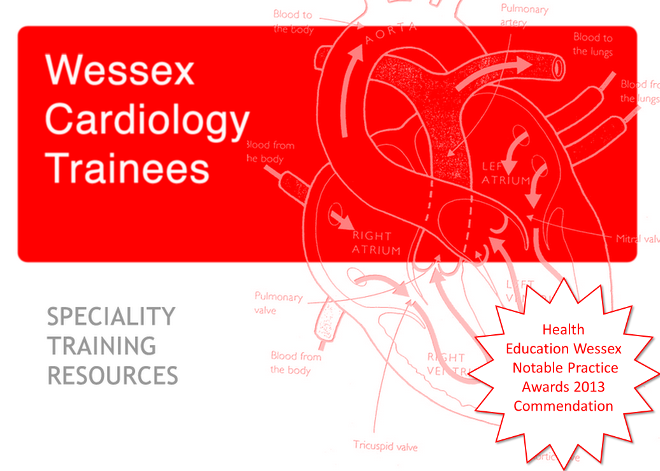 As always, you are encouraged to bring along any heart failure case studies for discussion. The meeting is open to all, and trainees are especially welcome. There is no fee as the event is sponsored by an educational grant from Servier Laboratories. Please see this invite for further details.